Metro pcs by T-Mobile Tv!! 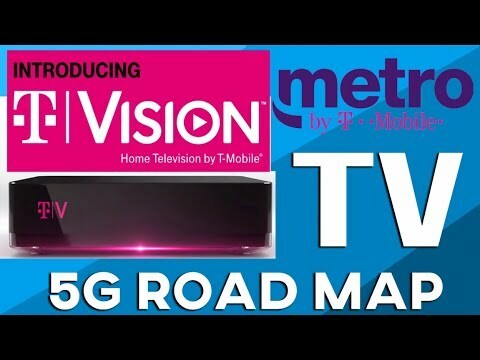 Broadband TVision Home, 5G road map! broadband service new metro pcs tv home internet sprint merger All you need to know in one podcast. Connect with SMT on Discord and get in on the discussion: smt-nation on Discord; https://discord.gg/gB9cF6A.